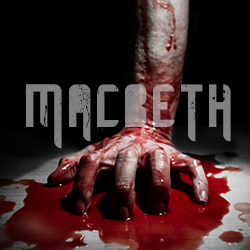 A bloody and faithful rendition of the ‘Scottish Play’ comes to the Rialto and, in this interview, director Chris Lynch (from C & D Productions), takes us into the rehearsal room of Macbeth. 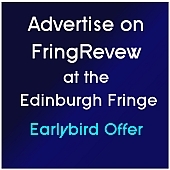 This entry was posted on Friday, May 15th, 2015 at 8:46 am and is filed under Audio Interviews, Brighton Fringe 2015. You can follow any responses to this entry through the RSS 2.0 feed. Both comments and pings are currently closed.